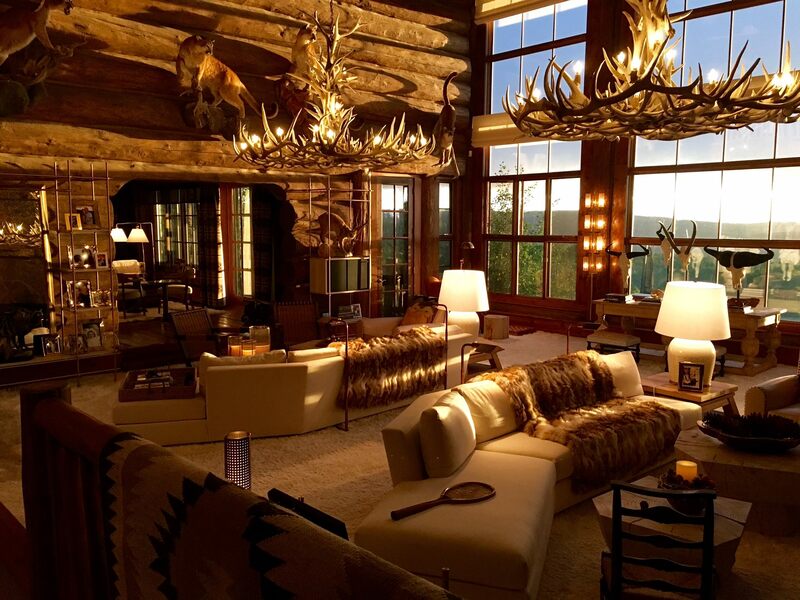 The Peak Antler Company sells antler chandeliers and antler dog treats. By the looks of there website they are currently buying antlers in bulk. The Peak Antler Company Website: www.peakantlers.comy sells antler chandeliers and antler dog treats. 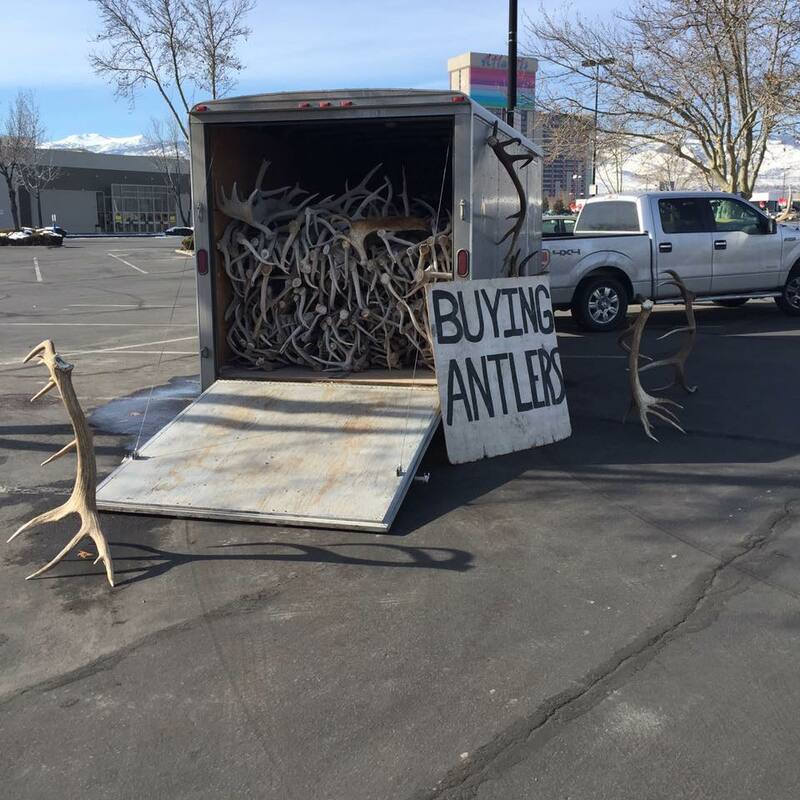 By the looks of there website they are currently buying antlers in bulk.